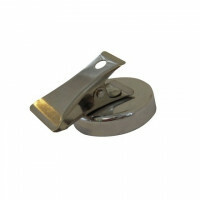 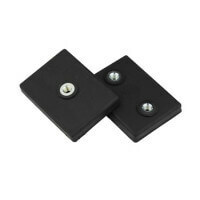 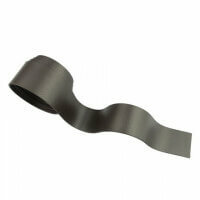 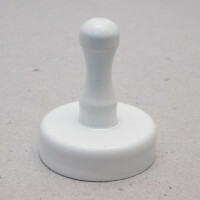 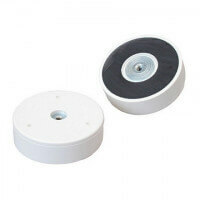 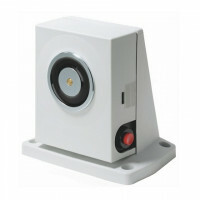 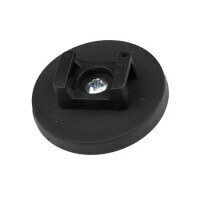 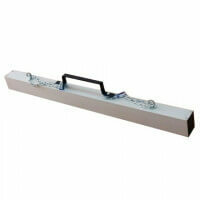 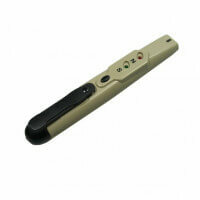 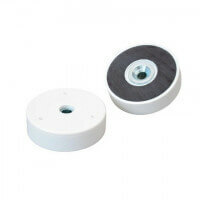 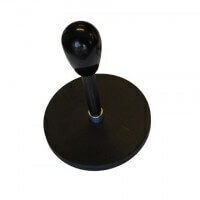 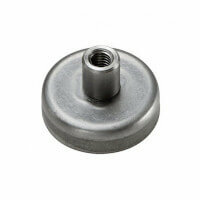 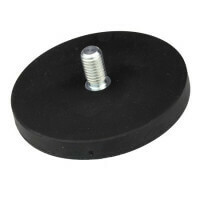 Cable holder with rubber coated magnet suitable for varnished and smooth surfaces. 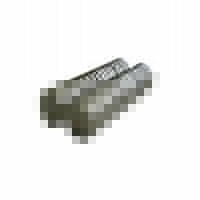 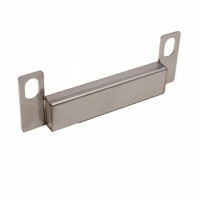 The cable holder is primarily used within the construction industry for fixing cables and pipes. 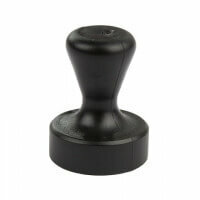 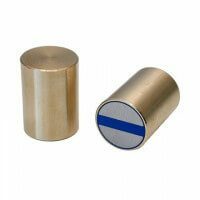 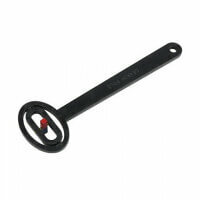 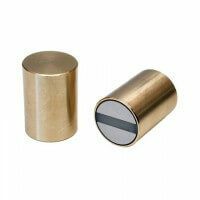 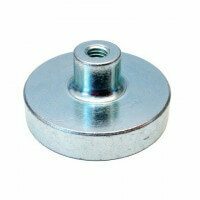 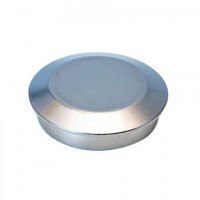 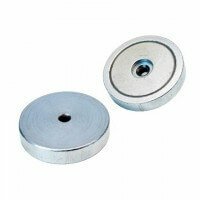 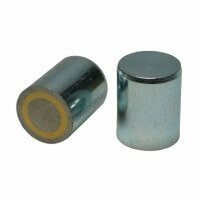 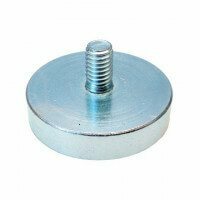 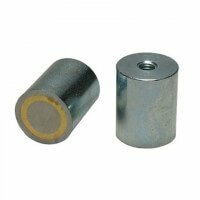 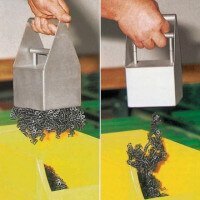 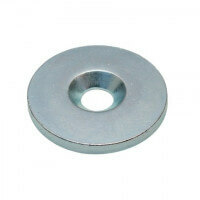 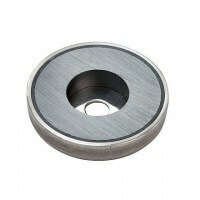 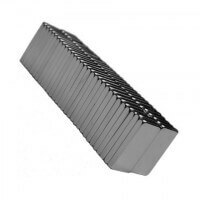 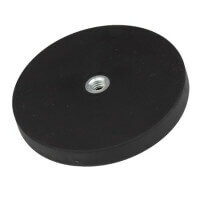 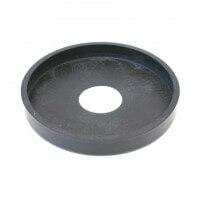 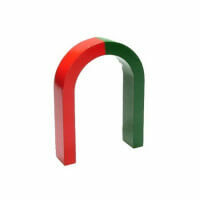 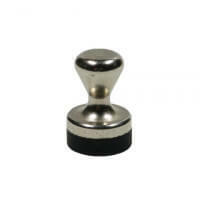 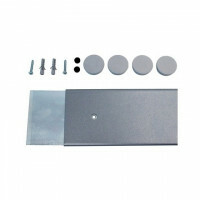 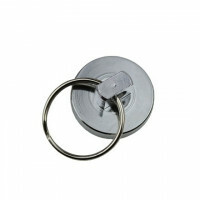 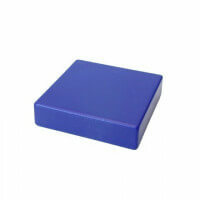 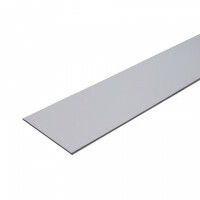 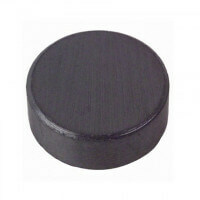 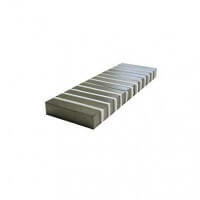 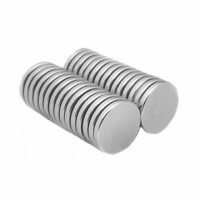 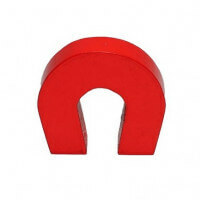 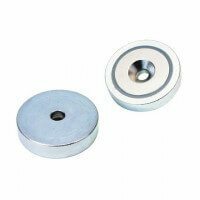 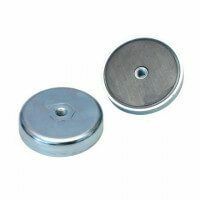 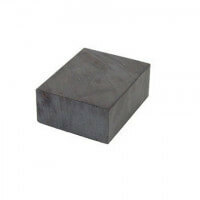 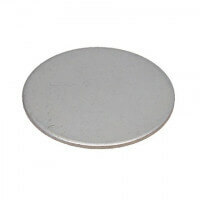 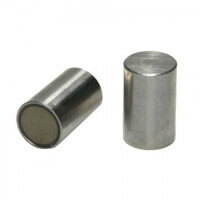 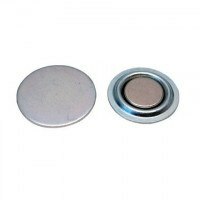 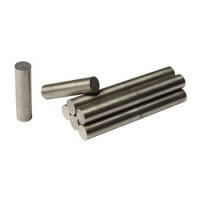 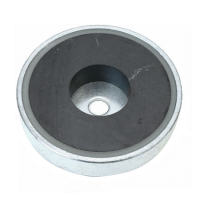 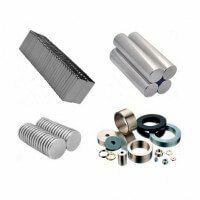 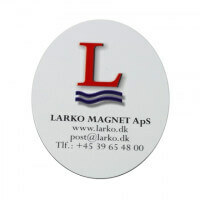 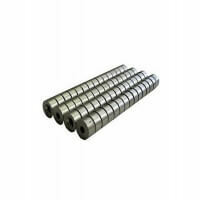 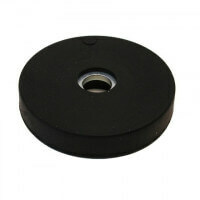 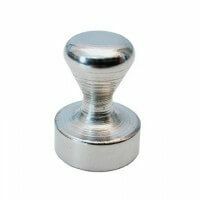 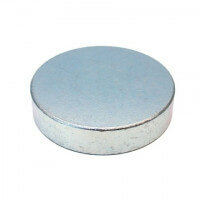 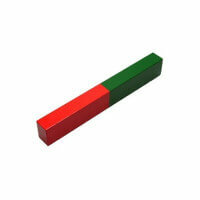 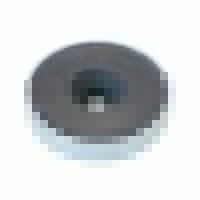 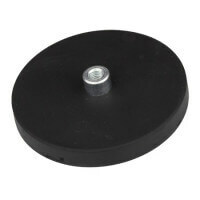 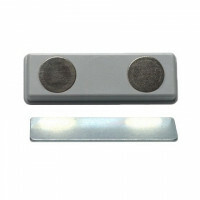 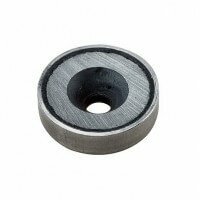 Strong neodymium magnets are placed into the rubber and provides the great holding forces. 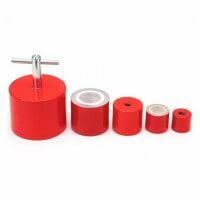 Professional cable holder with rubber magnet of very high quality. 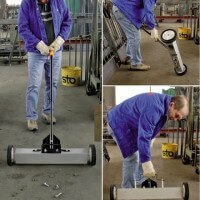 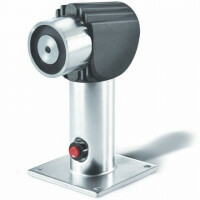 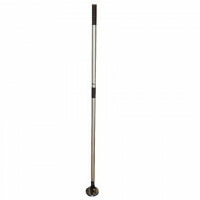 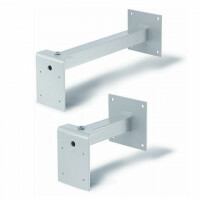 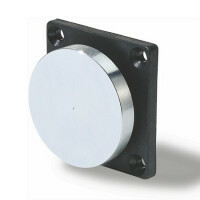 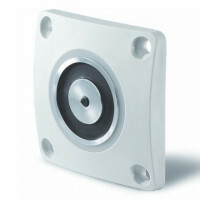 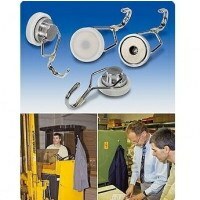 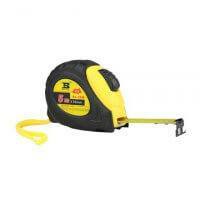 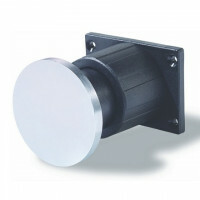 Specifically developed for mounting of cables and pipes. 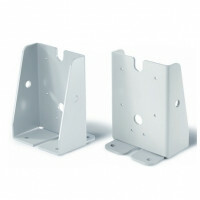 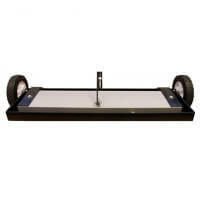 The flexibility of the product makes location changes easy because no drill holes ever needs to be repaired. 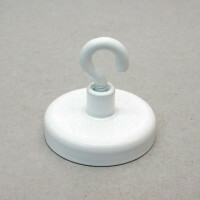 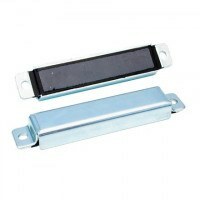 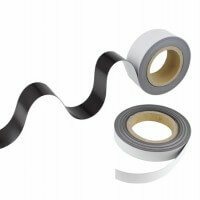 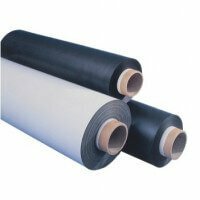 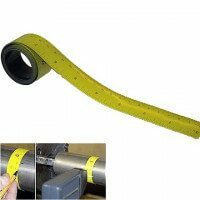 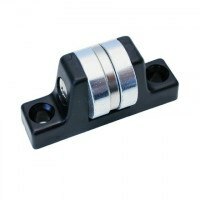 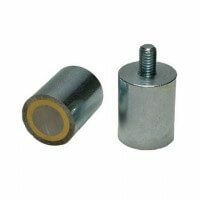 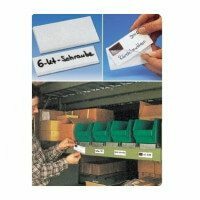 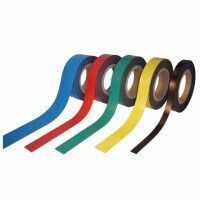 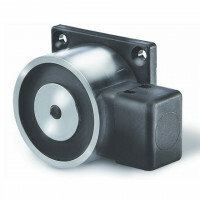 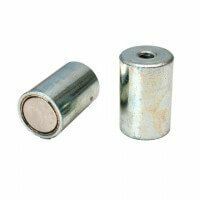 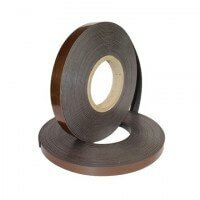 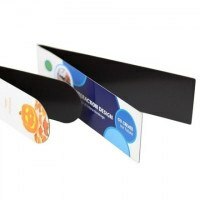 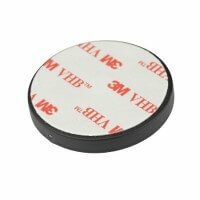 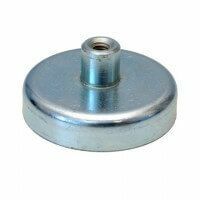 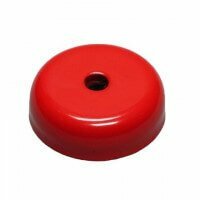 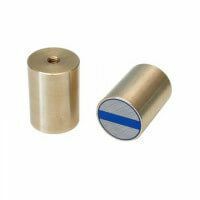 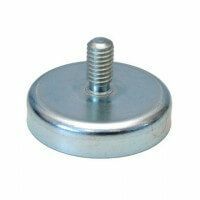 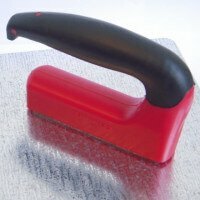 The rubber coated magnet is ideal for smooth surfaces thanks to the anti-gliss qualities of the product that keeps the magnet cable holder in place. 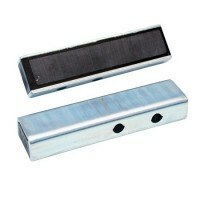 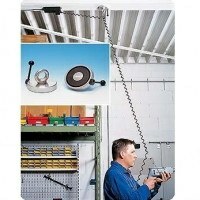 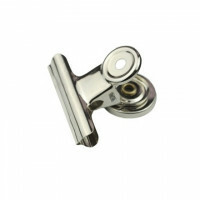 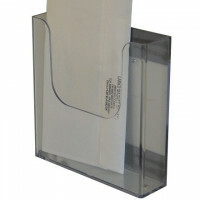 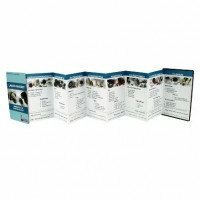 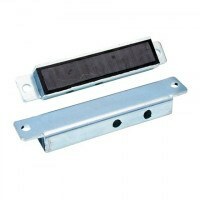 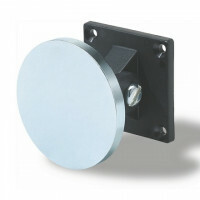 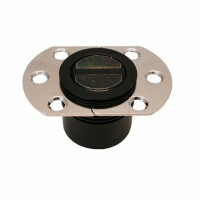 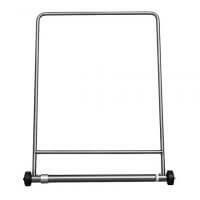 The cable holder with magnet comes in different dimensions and strengths. 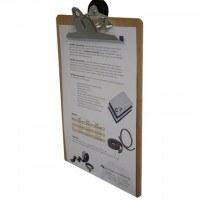 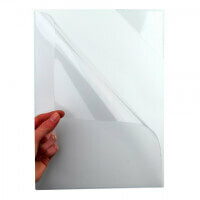 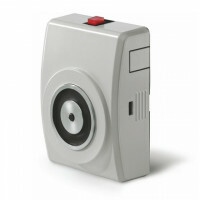 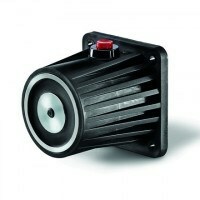 See the complete list in the product overview. 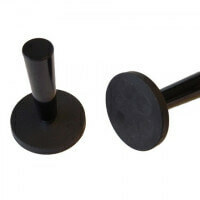 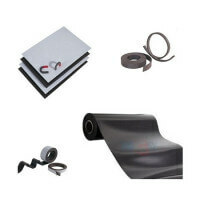 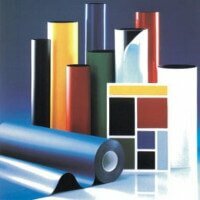 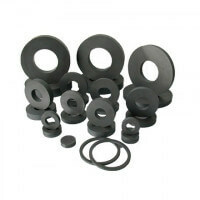 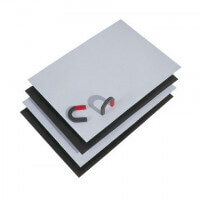 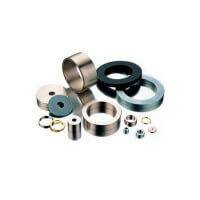 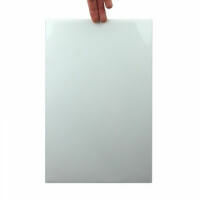 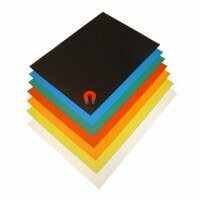 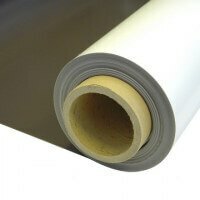 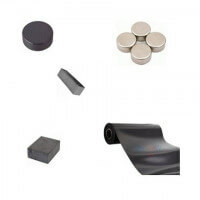 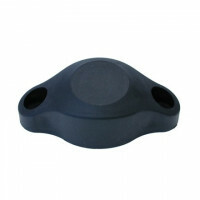 See all Protego Rubber coated magnets here.